Analysts have been eager to weigh in on the Financial sector with new ratings on T Rowe Price (NASDAQ: TROW) and Green Dot (NYSE: GDOT). Morgan Stanley analyst Michael Cyprys maintained a Hold rating on T Rowe Price (NASDAQ: TROW) today and set a price target of $112. The company’s shares closed yesterday at $104.93. 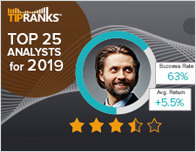 According to TipRanks.com, Cyprys is a 3-star analyst with an average return of 4.4% and a 62.9% success rate. 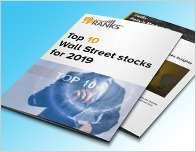 Cyprys covers the Financial sector, focusing on stocks such as Apollo Global Management LLC, Virtus Investment Partners, and Oaktree Capital Group Llc. Currently, the analyst consensus on T Rowe Price is Moderate Buy and the average price target is $118.33, representing a 12.8% upside. In a report issued on January 30, KBW also reiterated a Hold rating on the stock with a $114 price target. Green Dot (NYSE: GDOT) received a Buy rating from Citigroup analyst Ashwin Shirvaikar today. The company’s shares closed yesterday at $55.91. 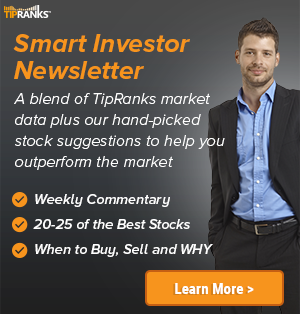 According to TipRanks.com, Shirvaikar is a 5-star analyst with an average return of 17.3% and a 75.5% success rate. Shirvaikar covers the Technology sector, focusing on stocks such as Automatic Data Processing, Fidelity National Info, and Total System Services. 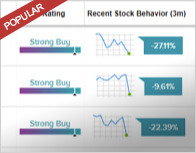 Green Dot has an analyst consensus of Moderate Buy, with a price target consensus of $64.60.